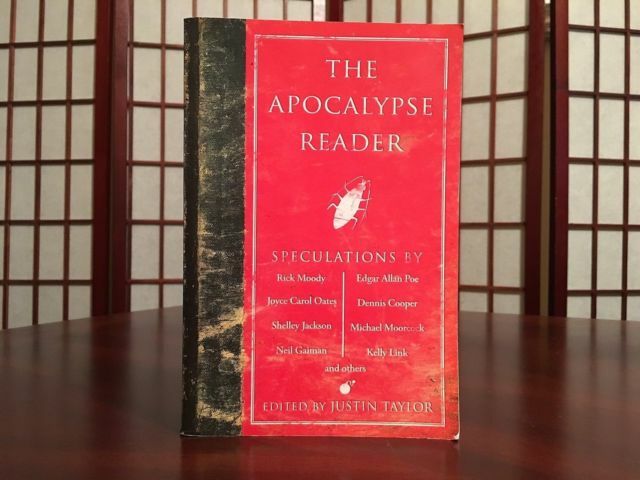 The first chapter of WE CAN SAVE US ALL, was published in the anthology, The Apocalypse Reader (Running Press, Ed. Justin Taylor), alongside writers such as Nathaniel Hawthorne, Neil Gaiman, Kelly Link, Rick Moody, Joyce Carol Oates, Lynne Tillman and H.G. Wells. Adam's work has been published, reviewed and featured in Variety, LA Weekly, The New Yorker, Washington Post, Forbes.com, The Brooklyn Rail, Cville Niche, C-Ville Weekly and Cornel West's memoir Brother West: Living and Loving Out Loud. 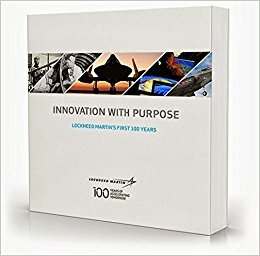 As Creative Lead and Author for heritage-based marketing firm, The History Factory, Adam has written award-winning nonfiction books for Brooks Brothers, City of Hope, Discover Card, Huntington Bank, Lockheed Martin and Whirlpool, and directed campaigns for companies including 21st Century Fox, Adobe Systems, HarperCollins, New Balance and Whirlpool. Adam also curates exhibits, builds websites, creates video documentaries and advertising campaigns for some of the most influential companies and nonprofits in the world. Adam's publications have won awards from the Public Relations Society of America (PSRA), American Business Awards (ABA), and Axiom Business Book Awards. In 2000, Adam co-founded the organization MIMA MUSIC, which has grown into an international NGO and 501(c)3 educational nonprofit with a mission to engage and enrich communities through collaborative songwriting. 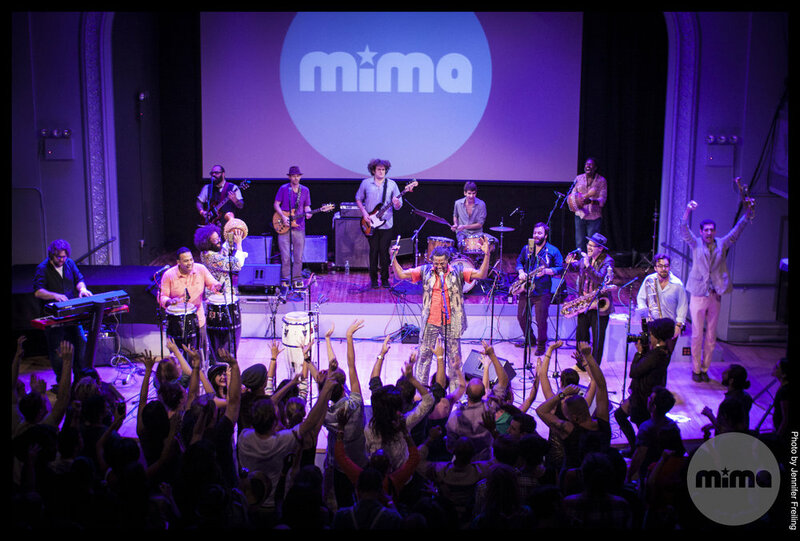 MIMA (Modern Improvisational Music Appreciation) has operated in 40 countries worldwide and provides ongoing music education opportunities to hundreds of K-12 students in NYC and Charlottesville, Virginia. Check out MIMA Music's video library, audio playlists and radio spots, and connect on Facebook. 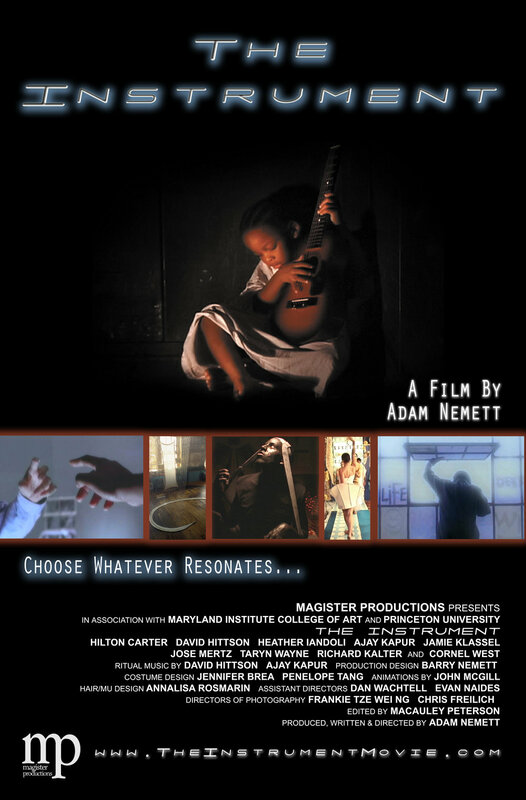 Adam served as writer/director/producer for the narrative feature film THE INSTRUMENT (2005), about an art school custodian who dies and leaves behind the blueprints for a new system of ritual worship -- one based on music. Seven students are selected to live together in his sacred space, which soon becomes a magnifying glass for the fantasies and horrors hidden in the human mind. Guest starring Cornel West and featuring an eclectic original score ranging from orchestral to electronic music, THE INSTRUMENT stands as a narrative portrait of musical meditation -- the spiritual power of Sound and of Silence. "Slyly ambitious...a series of music-based rites that become increasingly compelling to watch."